The pair of parables (the Parable of the Mustard Seed and the Parable of the Leaven) point to the surprising way the kingdom grows. So don’t be discouraged when it looks like nothing is happening. Instead, be encouraged because it’s happening just as Jesus said it would. Ever wonder why Jesus taught in parables? 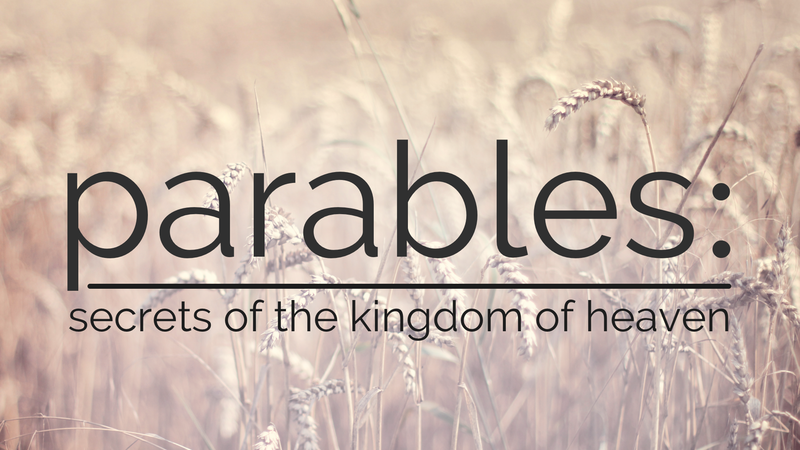 Parables reveal the secrets of the Kingdom of Heaven – secrets that are hidden from some and life-changing for others.